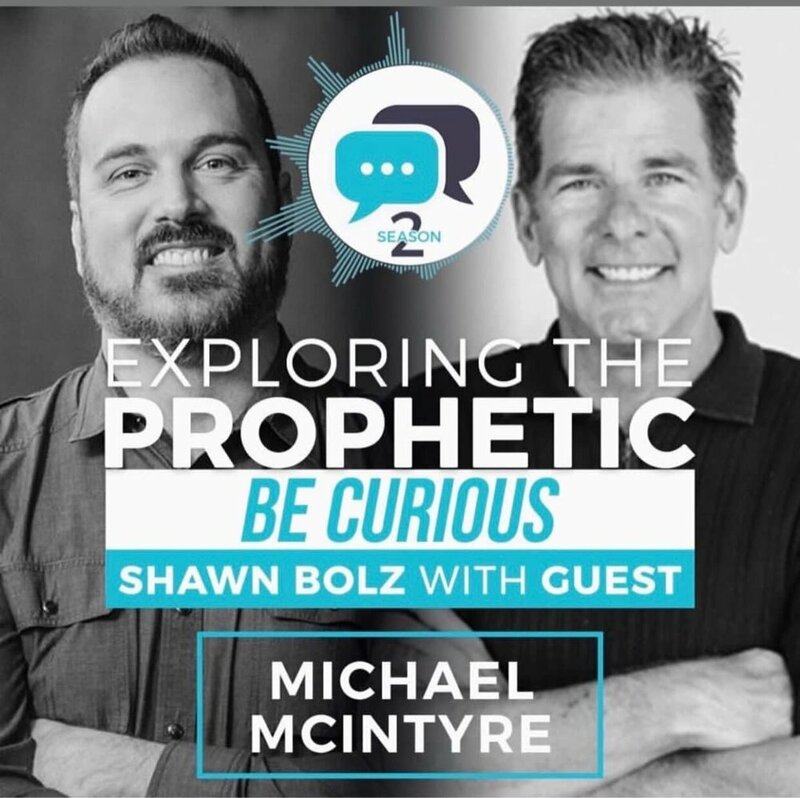 You can hear what Michael has to say about Project Abundance in this episode of Exploring the Prophetic with Shawn Bolz. Finances- creating and stewarding abundant wealth to glorify HIS Kingdom, families and our desires. Community- thriving as engaged, difference makers in our communities! Be a Project Abundance Member! Calls every Sunday at 8:30 PM CST. Calls will last approximately an hour each week. Private (invitation only) FaceBook group access (PROJECT ABUNDANCE) to interact with Michael, guests, and other like minded members. We will add you to the PROJECT ABUNDANCE FaceBook group within 24-48 hours of receiving your FaceBook email account. Once per quarter a 30 minute one on one coaching call with Michael. 20% discount on private 30 day coaching. Please see the MichaelPMcIntyre.com webpage “Private Coaching” for information. 5) Exclusive quarterly topical blueprint pdf download on Project Abundance. The blueprint pdf will be emailed to you directly so that you can follow along with the most up to date focus of the Project Abundance group. Michael will be leading you through this blueprint during Zoom calls and on his exclusive live broadcasts. An invitation to a private Mastermind meeting every 6 weeks.